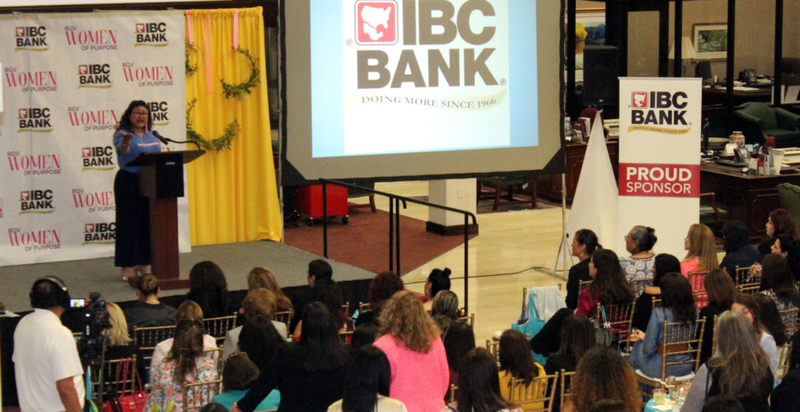 More than 300 women attended the second annual RGV Women of Purpose Mixer March 21 at IBC Bank on S. Broadway in McAllen. Business women from across the Valley gathered to network and hear inspiring words of wisdom and encouragement. San Antonio First Lady Erika Prosper shared her presentation, I Am Enough. The attendees were encouraged by the keynote speaker to not be too hard on themselves and other women. You will not having everything together without hiccups, she reminded them. Prosper urged ladies to set boundaries versus chasing the perfect balance between family life, working and volunteering. 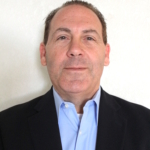 “Delegate duties to others where and when needed,” stated Prosper, who is a major advocate for literacy and a Weslaco native. Additional empowering and supportive words came from IBC McAllen President & CEO Adrian Villarreal. “Be a mentor and role model just as you have mentors and role models. Be fearless and passionate,” said Villarreal, when explaining his daughter’s desire to read plenty of books as a young child. The Women of Purpose event brought together regional female executives and professionals to share ideas and strategies to further positively impact the Rio Grande Valley’s economic stability and quality of life.